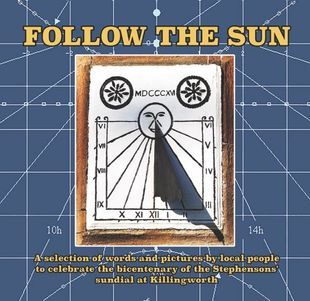 In 2016 Gary was commissioned by Northern Voices Community Projects to write a song for 'Follow The Sun', a book published to mark the bicentenary of the Stephen's sundial at Dial Cottage in Killingworth, compiled and edited by Keith Armstrong & Peter Dixon. 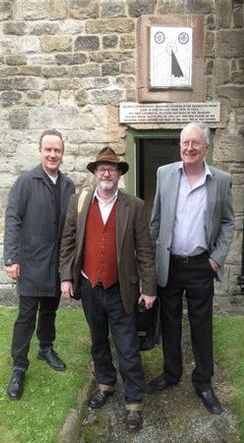 With historical documents and images, alongside poems, songs, photographs and drawings by local people, it is intended to ensure that the story of George and Robert Stephenson in North Tyneside is not forgotten. 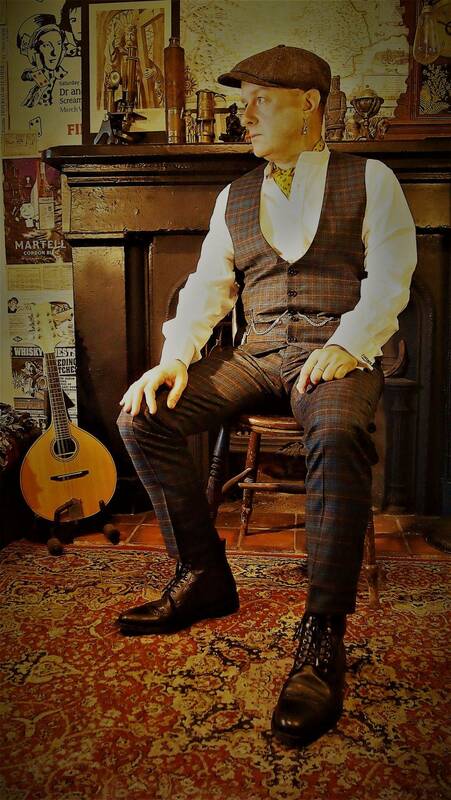 For this, his second George Stephenson-related commission for Northern Voices Community Projects (following on from his song 'Blücher' for North Tyneside Steam in 2014), Gary wrote 'Hands and Mind'. 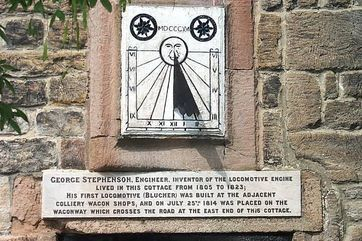 On Friday 9th September 2016, Gary took part in the 'Follow The Sun' Book Launch at Dial Cottage, Killingworth, Tyne and Wear, England, the home of the Stephensons, which bears the sundial and a commemorative plaque above its door and which is now a local heritage museum. 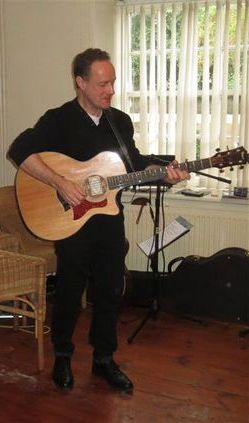 Gary was delighted to perform 'Hands and Mind' at the launch event.